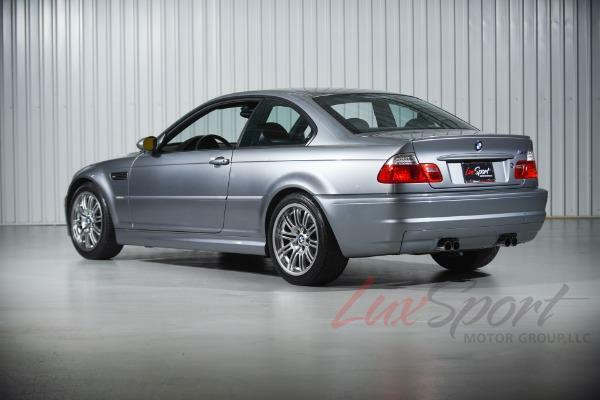 TWO- OWNER ALL ORIGINAL MILES LOADED WITH RARE OPTIONS IN ABSOLUTELY PRISTINE CONDITION!!! 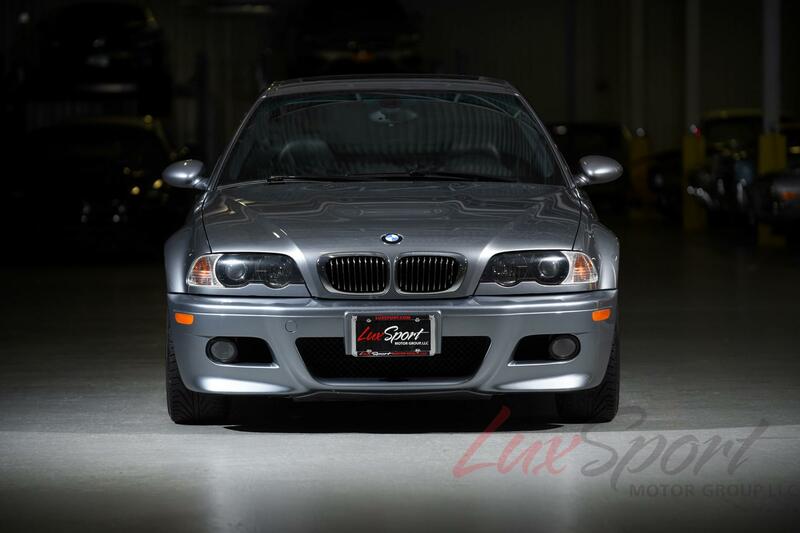 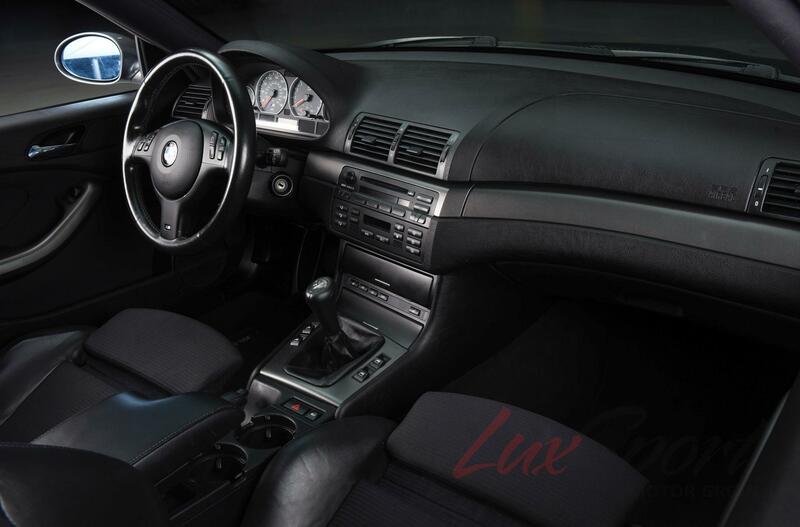 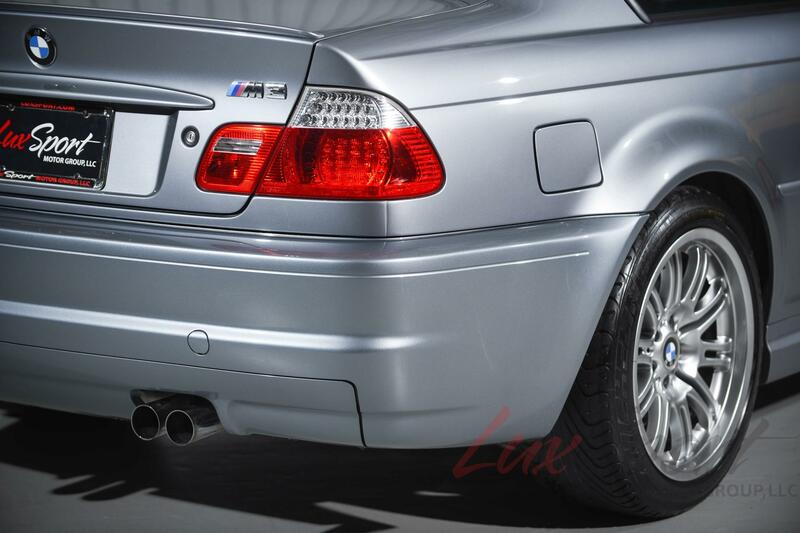 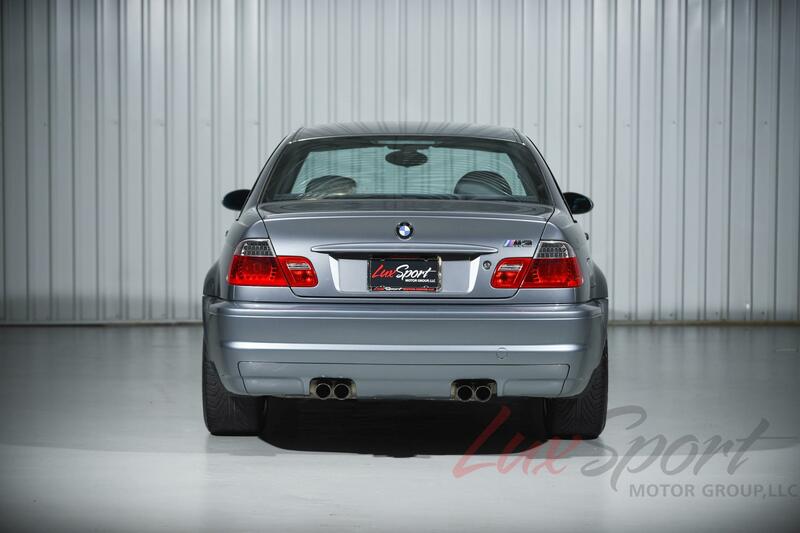 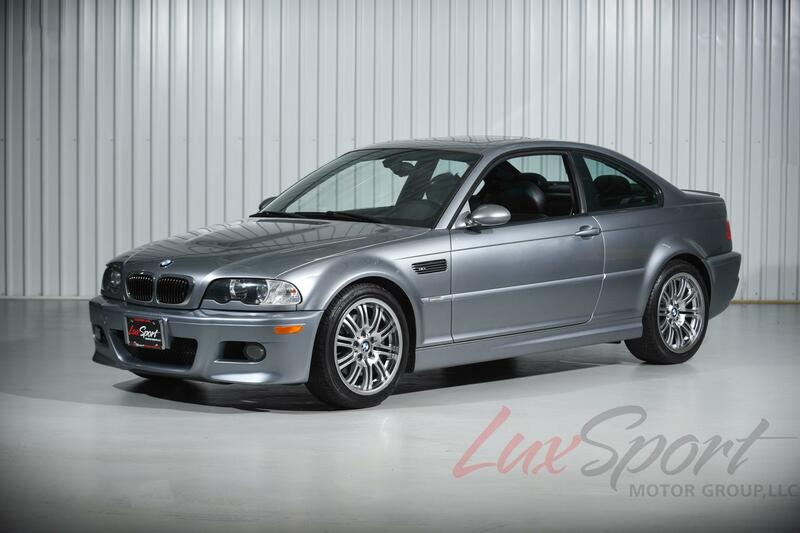 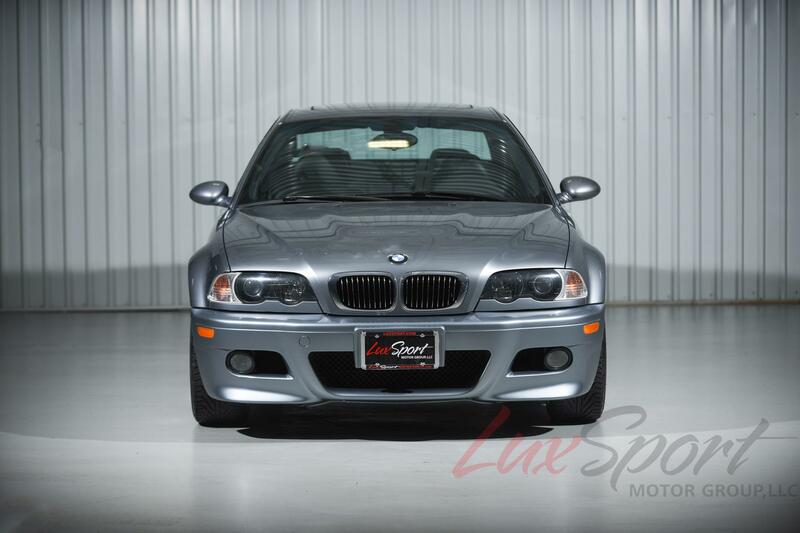 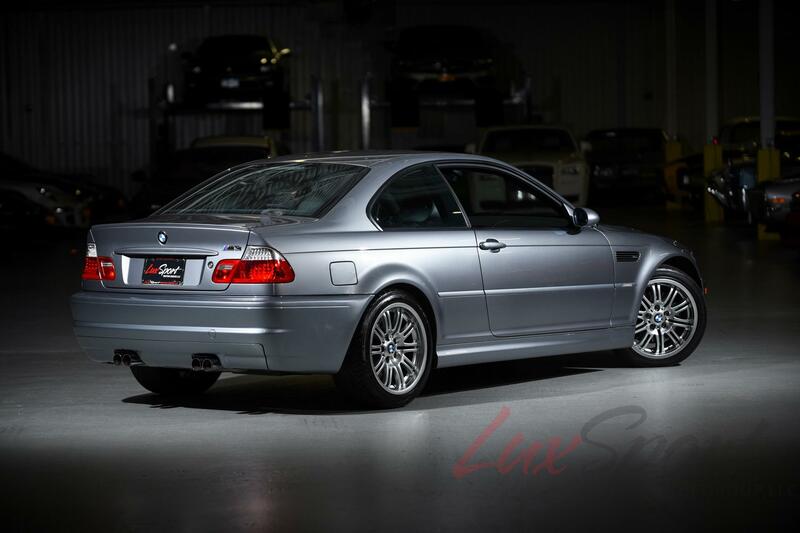 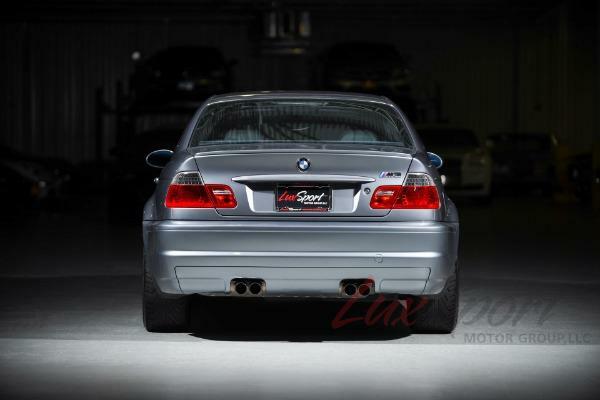 LUXSPORT MOTOR GROUP, LLC IS EXTREMELY PLEASED TO PRESENT THIS ABSOLUTELY STUNNING AND EXTREMELY RARE 2004 BMW E46 M3 COUPE 6-SPEED MANUAL HIGH PERFORMANCE COUPE IN STUNNING AND SILVER GRAY METALLIC PAINT WITH BLACK HALF CLOTH/LEATHER INTERIOR WITH ALUMINUM INTERIOR TRIM WITH ONLY 51,000 ORIGINAL MILES. 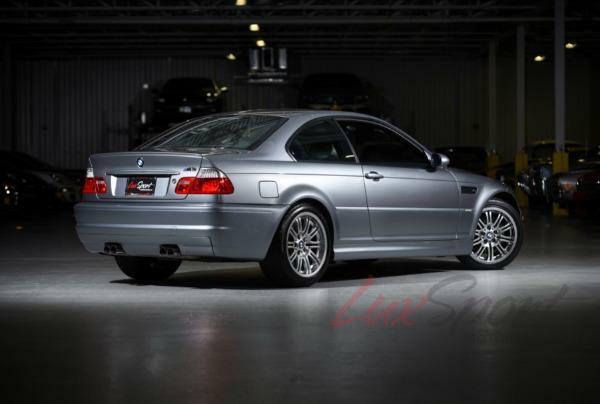 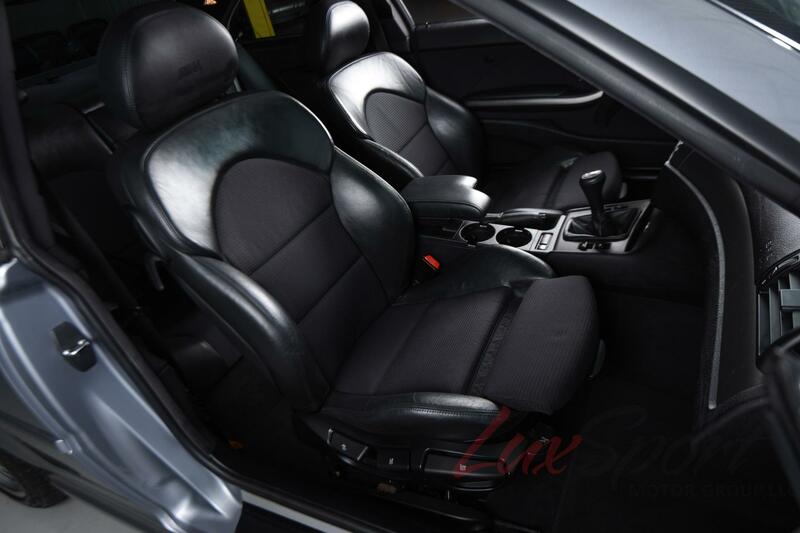 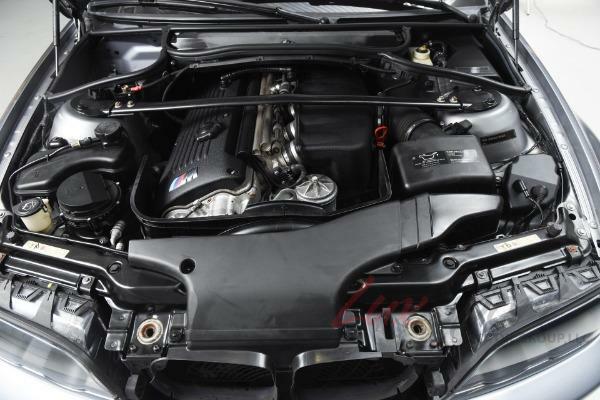 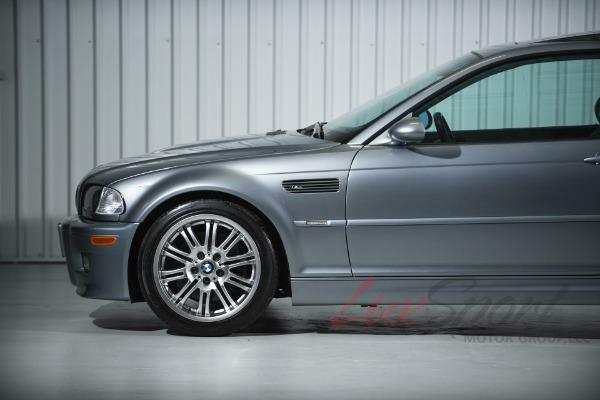 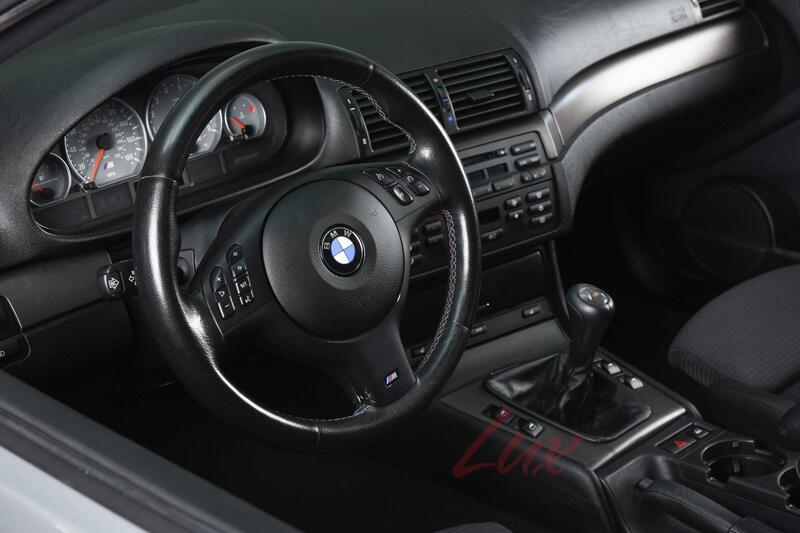 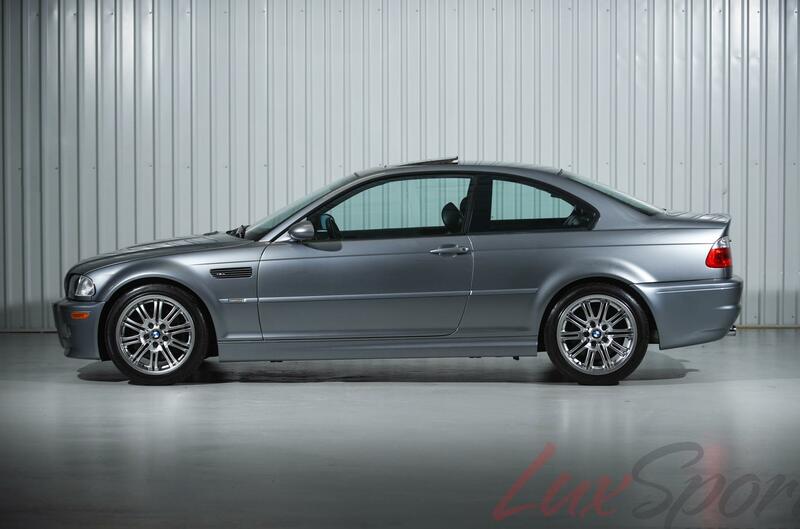 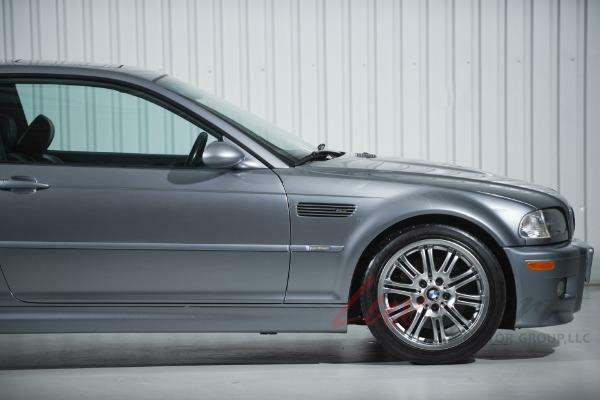 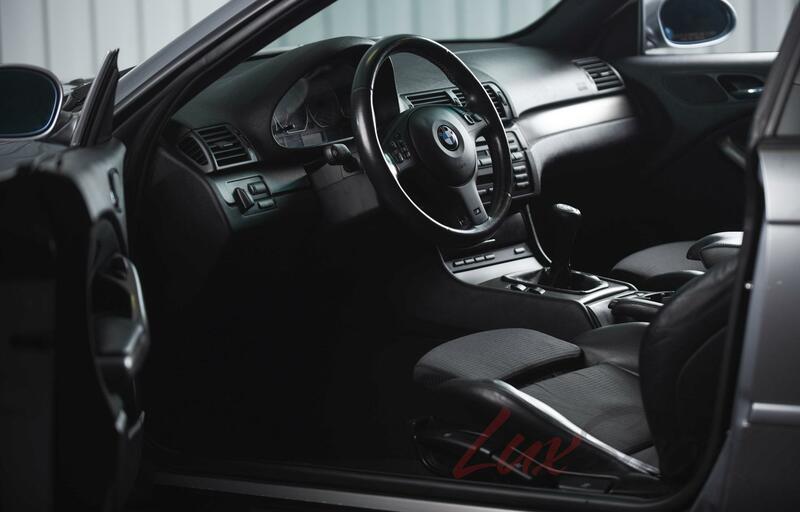 THIS INVESTMENT GRADE E46 BMW M3 COUPE FEATURES THE WORLD CLASS S54 V-6 M POWERED ENGINE PRODUCING 333 HP!!! 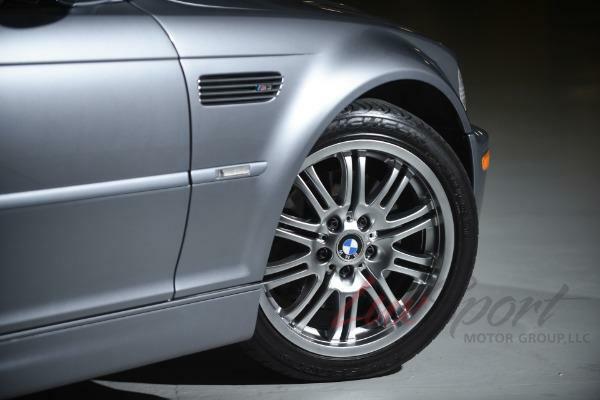 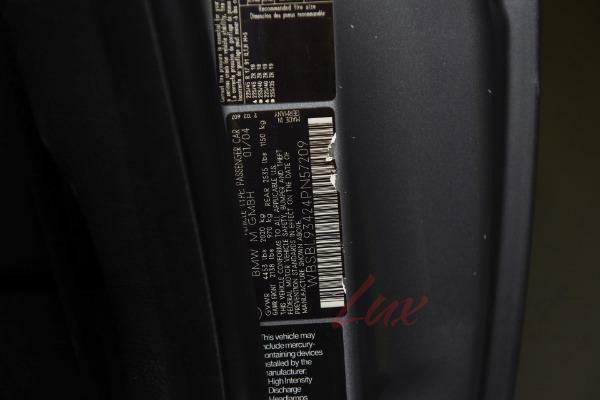 18 OEM BMW M3 WHEELS WITH SHADOW FINISH, BMW M3 FLOOR MATS AND MUCH MORE!!! 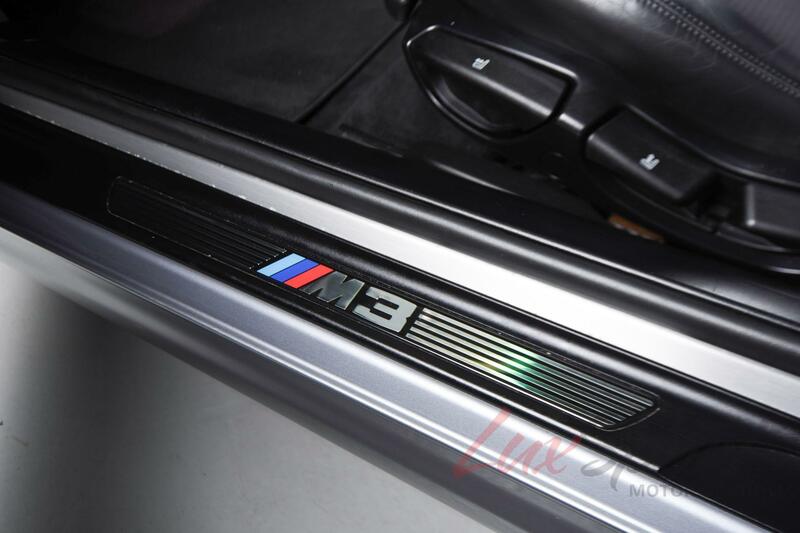 THIS TWO-OWNER M3 HAS ONLY 51,000 ORIGINAL MILES AND IS IN ABSOLUTELY PRISTINE CONDITION. 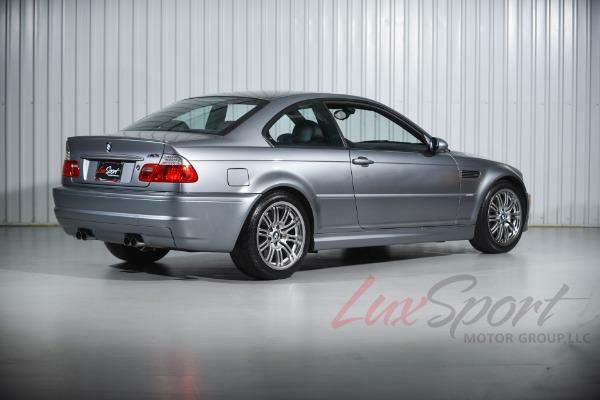 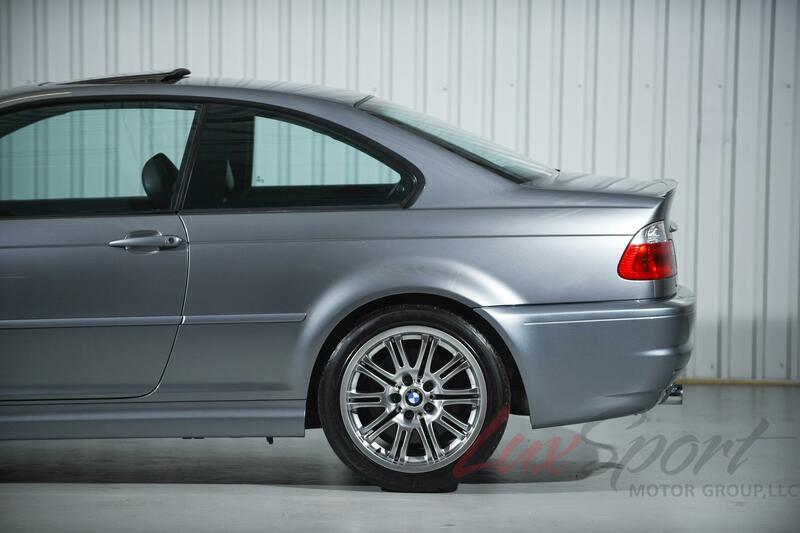 THIS IMMACULATE M3 HAS ALL ORIGINAL PAINT, WITH ZERO PRIOR ACCIDENTS, BODY WORK OR STORIES. 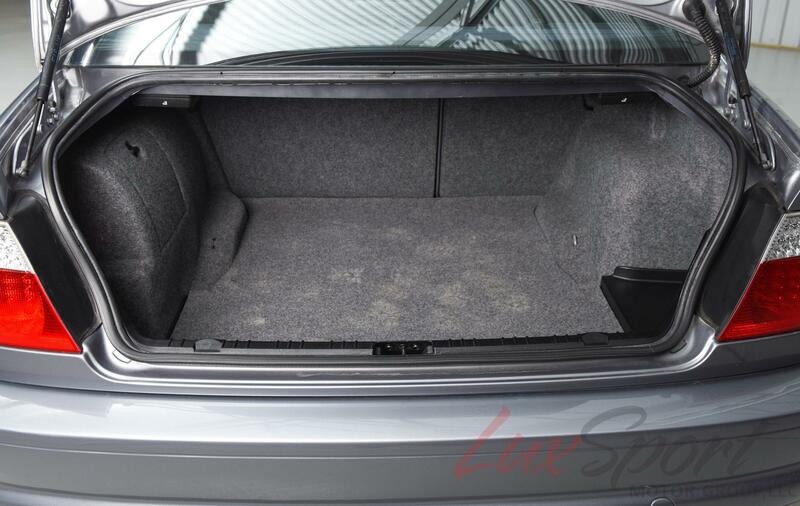 THE BODY IS EXTREMELY CLEAN AND STRAIGHT WITH NO DOOR DINGS, DENTS AND IS FREE OF ANY MAJOR STONE CHIPS. THIS SUPER RARE CAR WAS ORDERED IN THE RIGHT COLOR COMBO WITH THE RIGHT FACTORY OPTIONS. 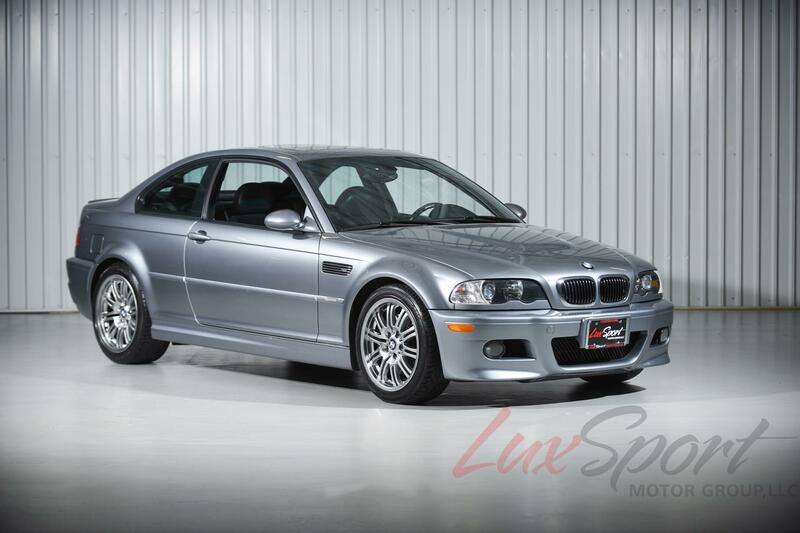 HERE IS YOUR CHANCE TO OWN A PIECE OF BMW ///M HISTORY!! 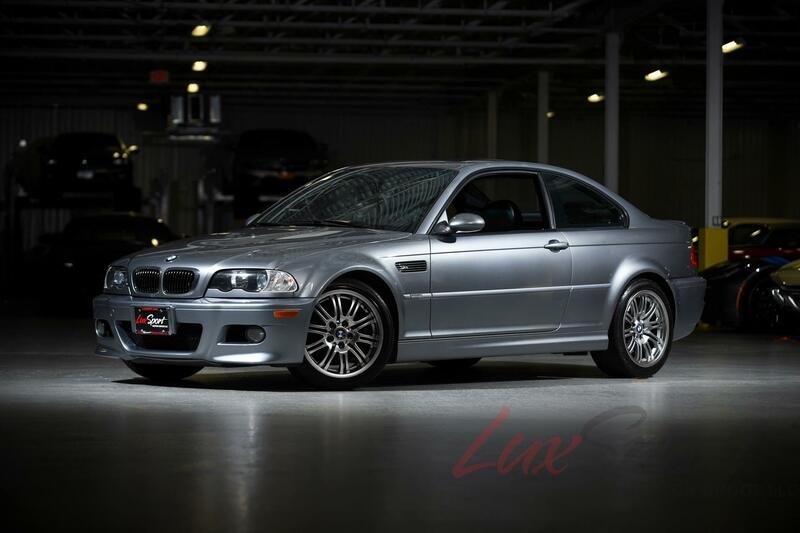 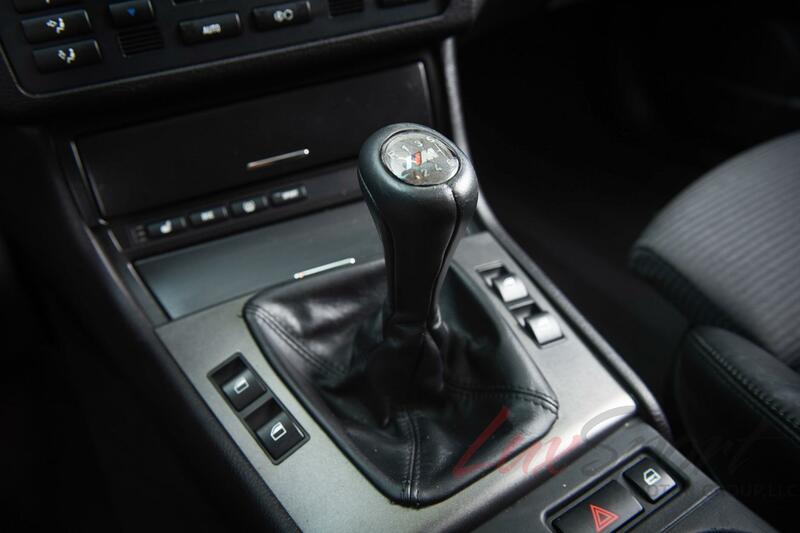 THIS 2004 BMW M3 WAS PURCHASED NEW FROM RALLYE BMW IN LONG ISLAND, NEW YORK. 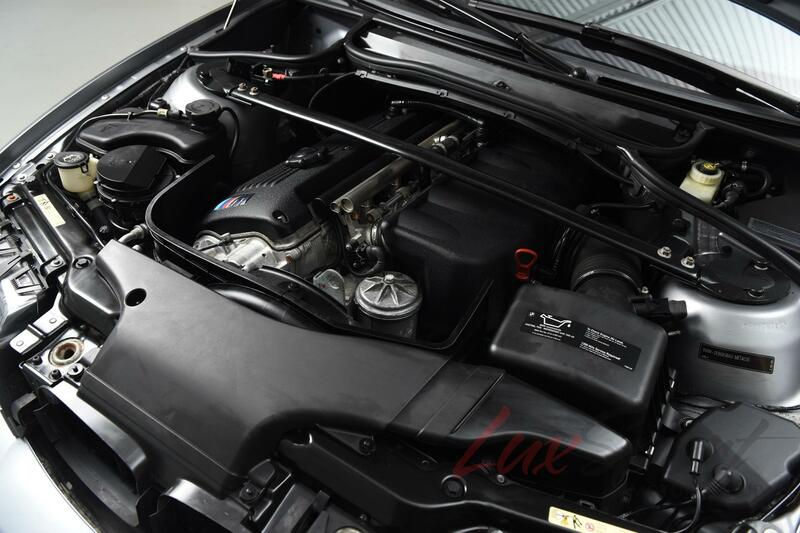 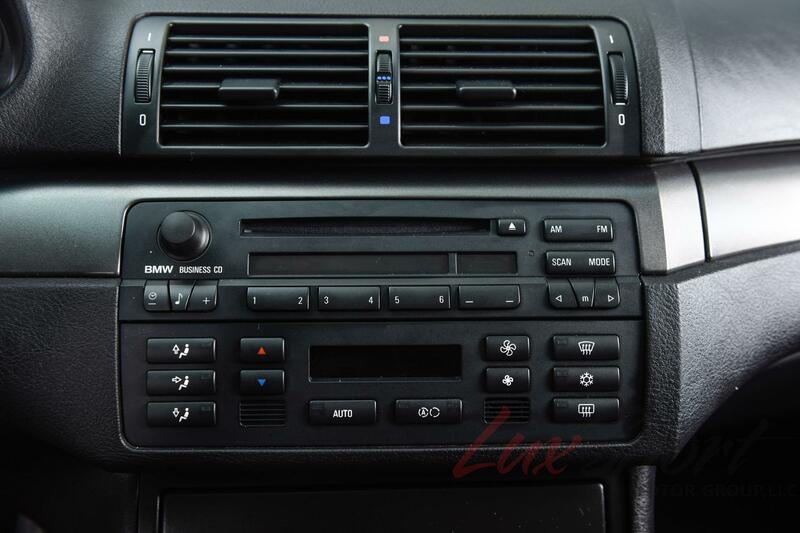 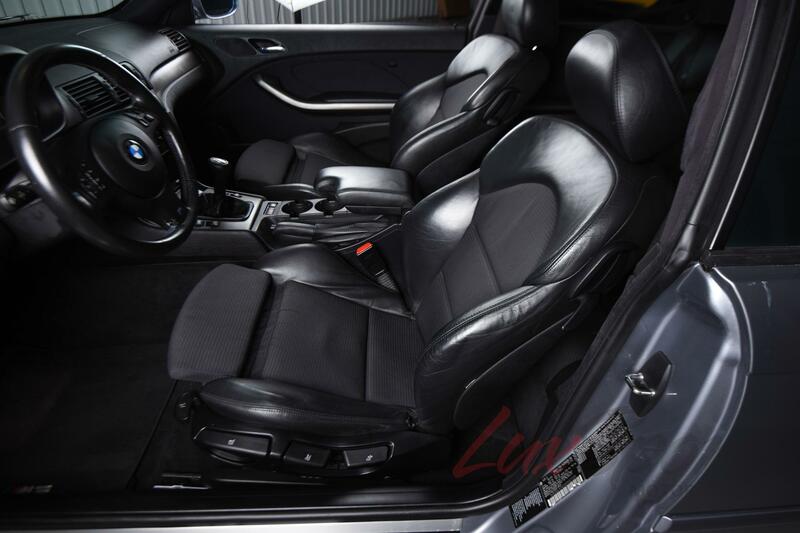 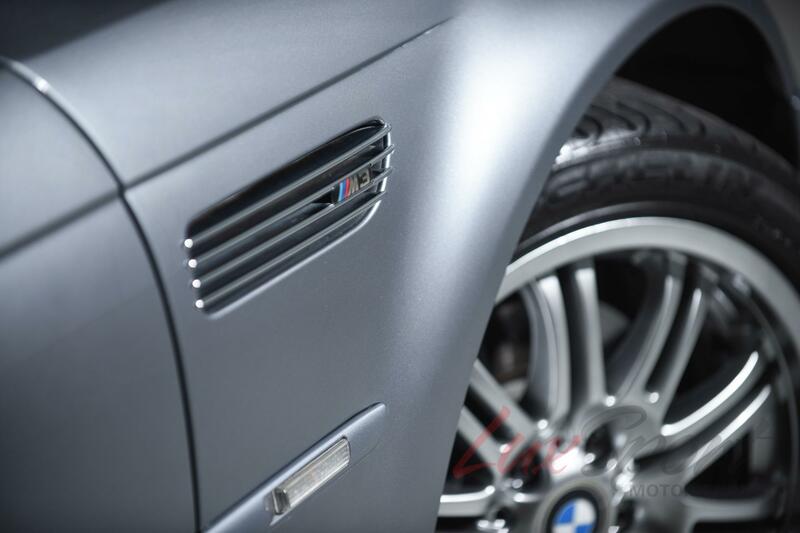 THIS CAR HAS ALWAYS BEEN PROPERLY MAINTAINED AND SERVICED ON TIME EXCLUSIVELY BY AUTHORIZED BMW DEALERS. 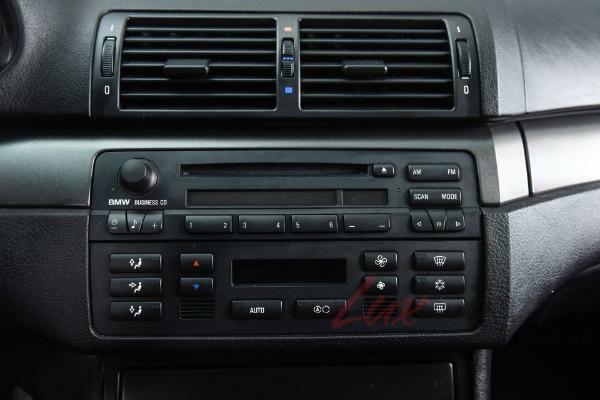 THE CAR IS IN GREAT CONDITION WITH ABSOLUTELY NO ACCIDENTS OR STORIES. 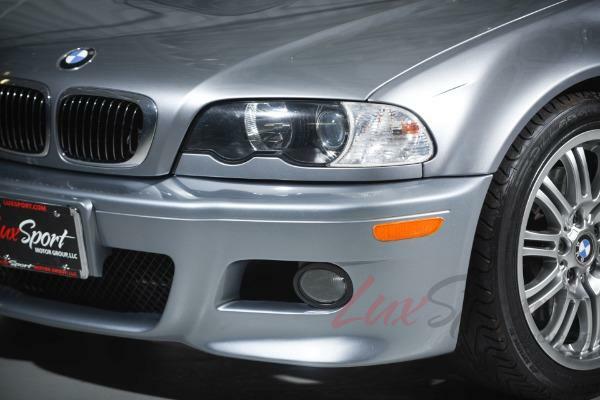 THE BODY IS IN IMMACULATE CONDITION WITH NO DOOR DINGS, DENTS OR IMPERFECTIONS IN THE PAINT. 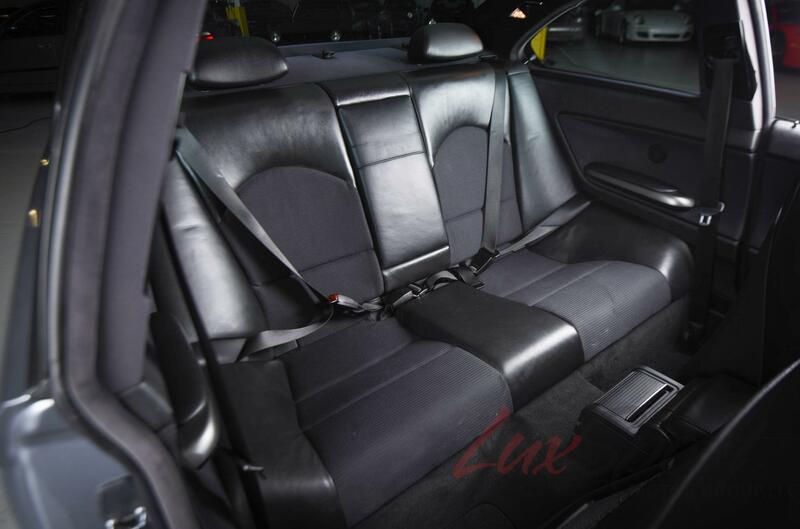 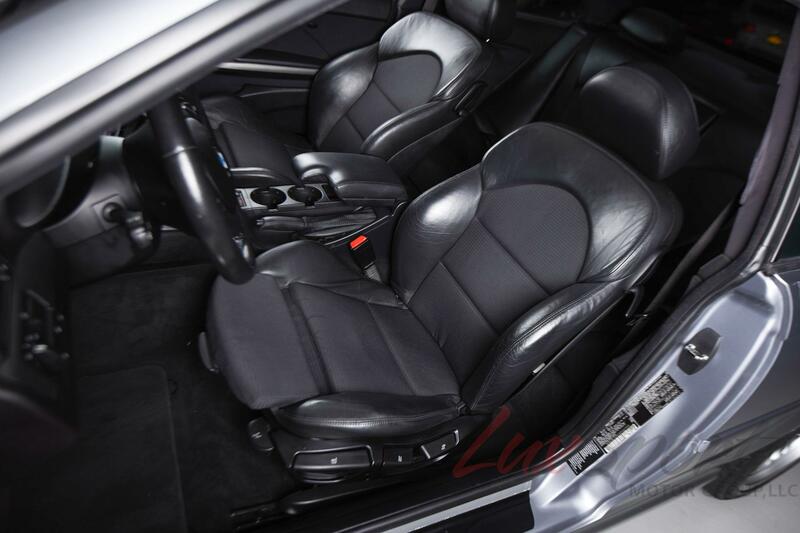 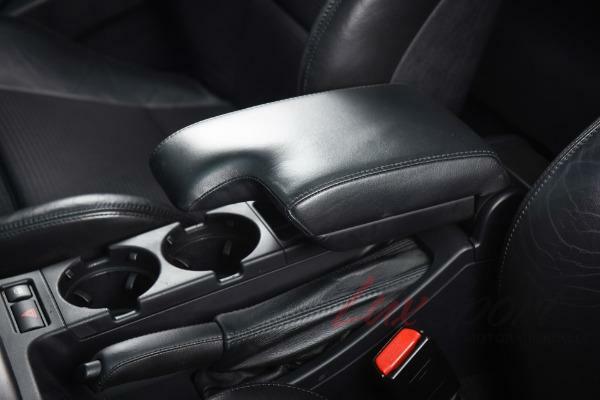 THE INTERIOR IS VERY CLEAN WITH NO UNUSUAL WEAR ON THE SEATS OR CARPETING. ALL OF THE MAJOR COMPONENTS OF THE CAR WORK AND THERE ARE NO COMMON ISSUES. 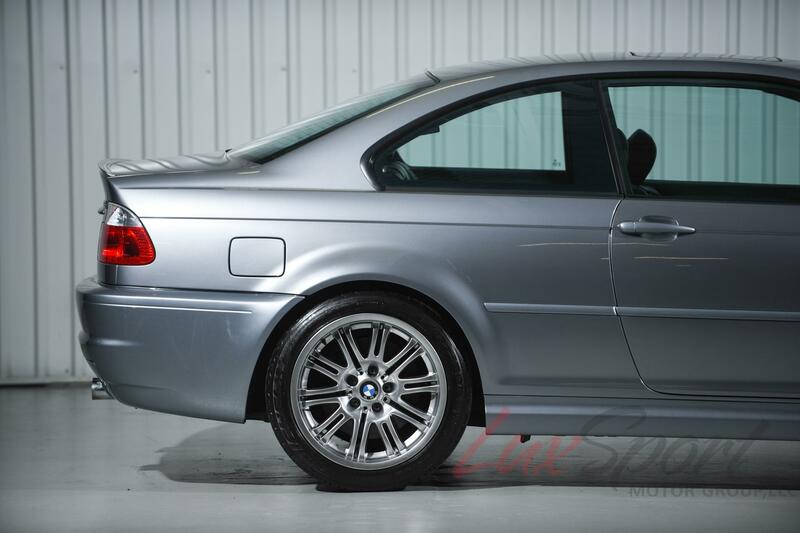 THE CAR DRIVES AND SHIFTS SMOOTHLY, THE BRAKES HAVE PLENTY OF LIFE LEFT AND THE WHEELS AND TIRES ARE IN EXCELLENT CONDITION. 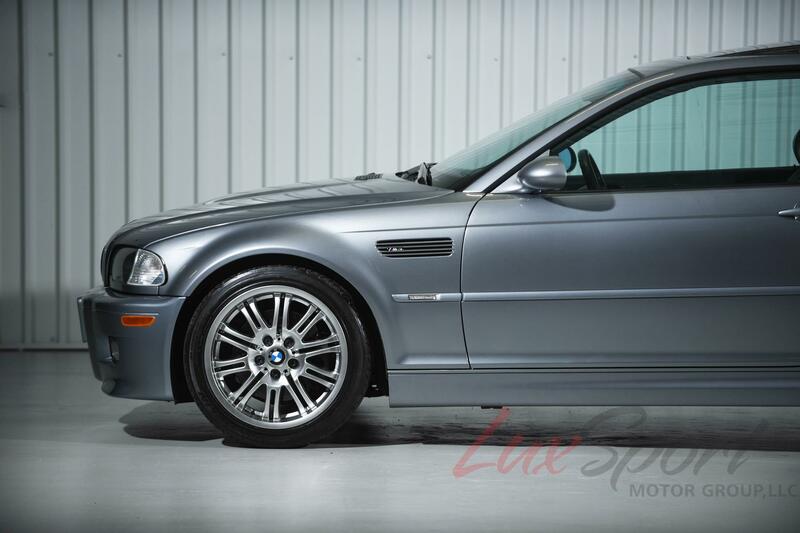 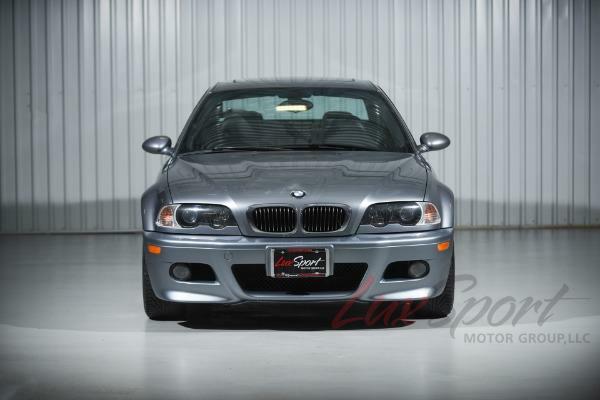 HERE IS YOUR CHANCE TO OWN A SUPER LOW MILEAGE ALL ORIGINAL UNMOLESTED BMW E46 M3 COUPE IN SUPER CLEAN CONDITION!! 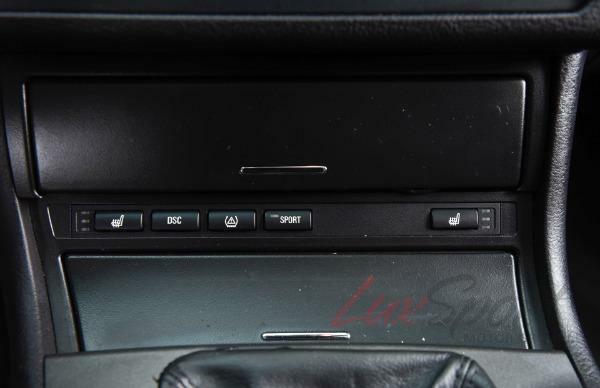 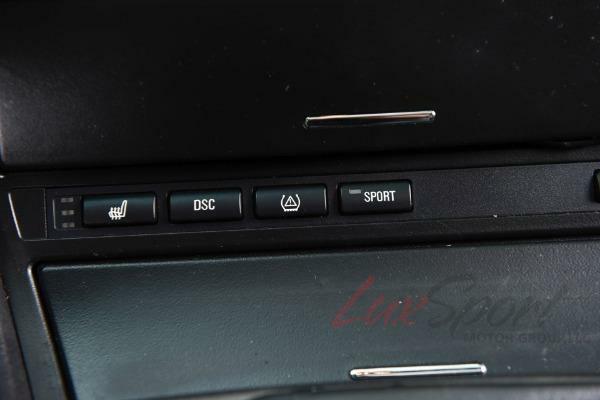 THIS CAR COMES WITH ALL BOOKS, MANUALS, KEYS, TOOLS AND SERVICE RECORDS. 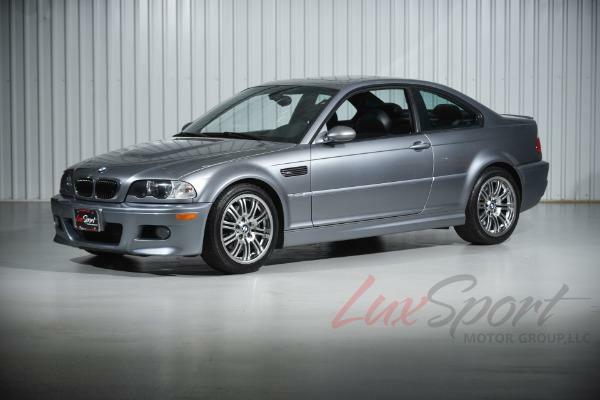 THESE CARS ARE GETTING IMPOSSIBLE TO FIND AND MOST OF THEM ARE MODDED OR HAVE SUPER HIGH MILEAGE. 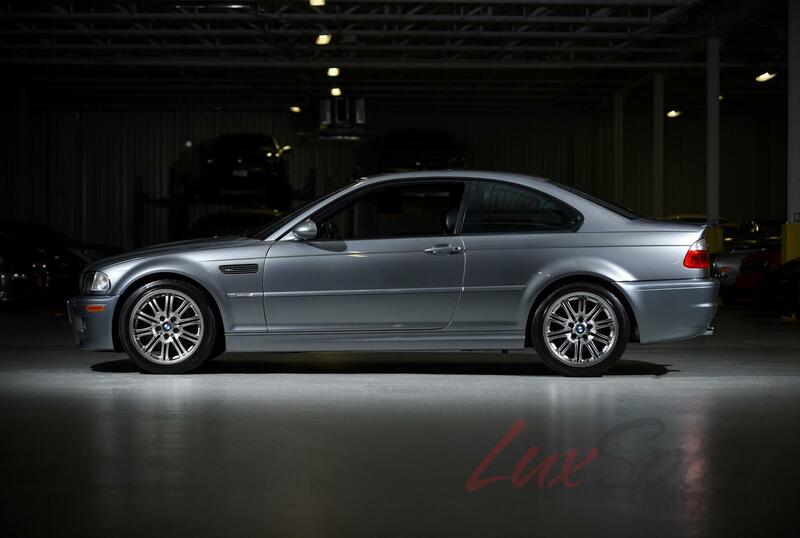 THIS CAR IS FOR THE TRUE BMW ENTHUSIAST AND AFICIONADO. 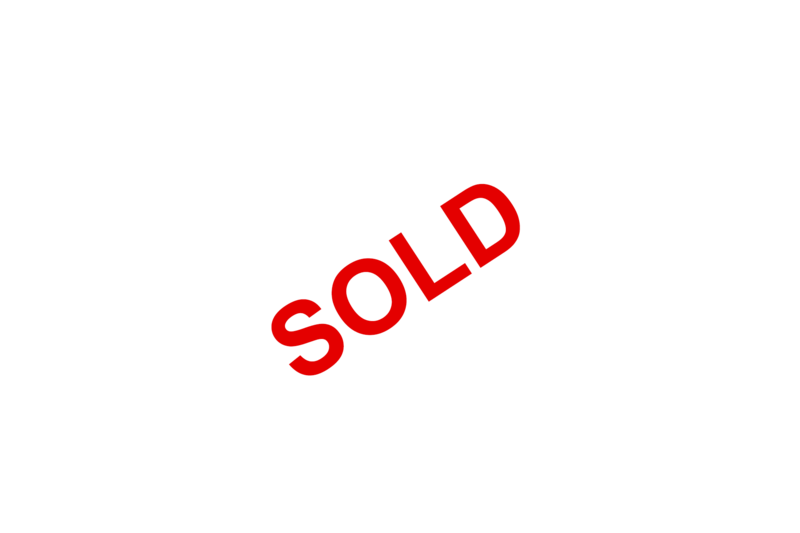 WE SHIP WORLDWIDE AND OFFER COMPETITIVE LEASING AND FINANCING OPTIONS. 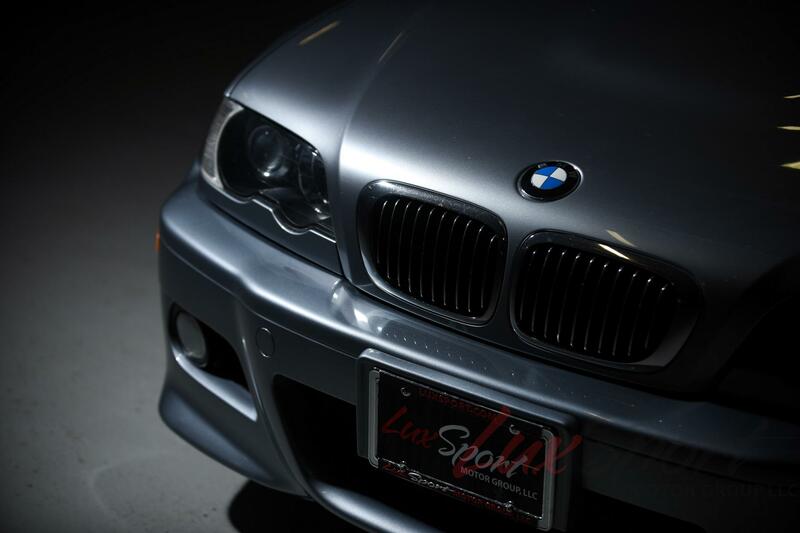 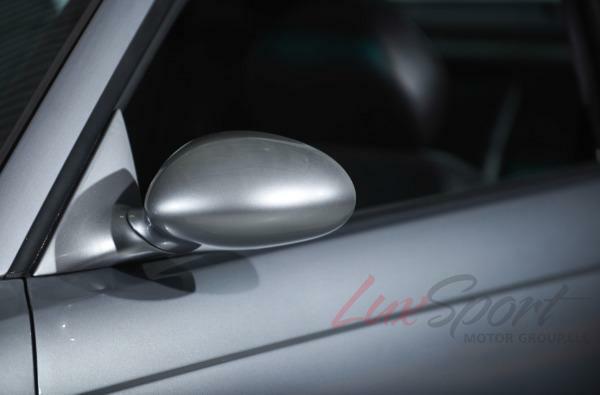 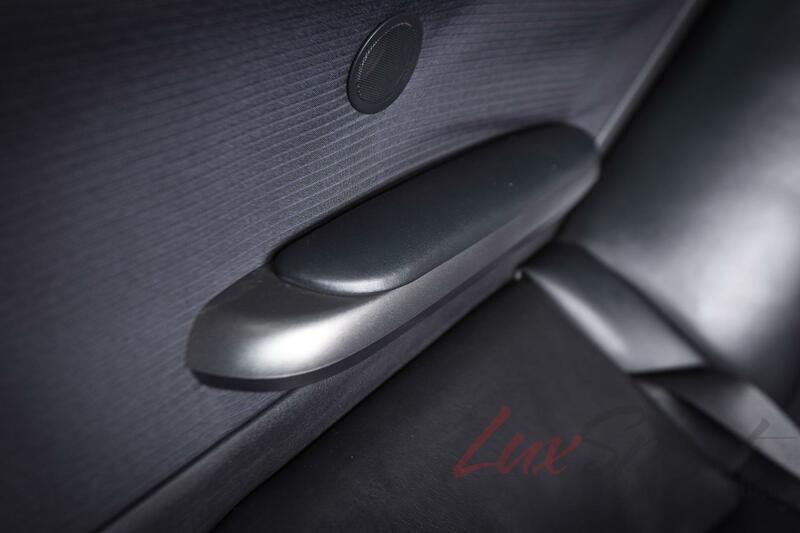 PLEASE CONTACT US DIRECTLY AT LUXSPORT MOTOR GROUP, LLC AT (516) 921-7800 FOR MORE INFORMATION.